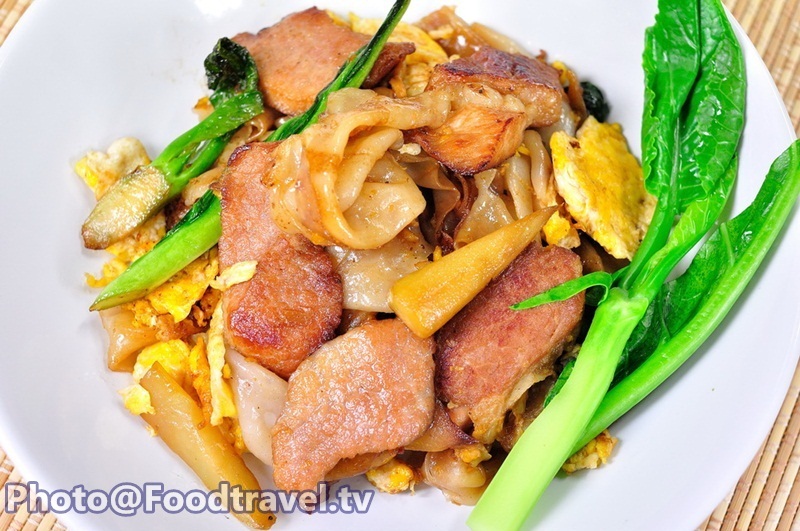 Fried Noodle in Soy Sauce (Pad See - Eiw) - Chinese menu that you can find almost everywhere in Thailand like ‘Stir Fried Rice Noodle Topped with Gravy’ . 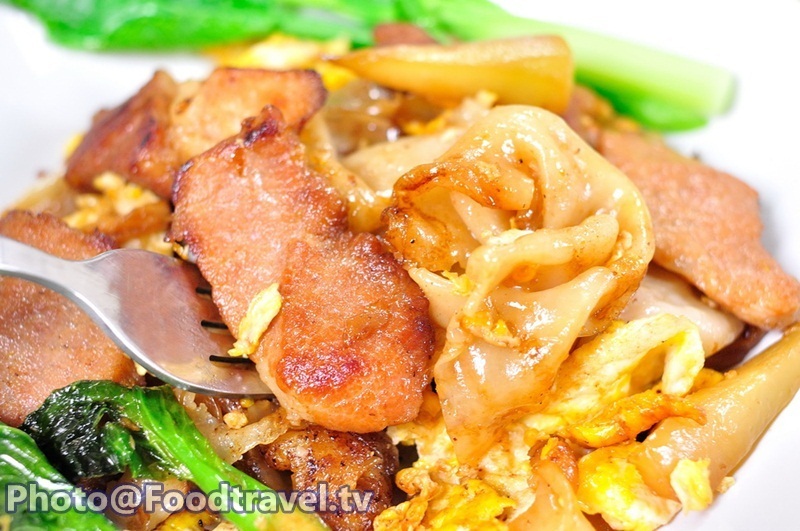 Today I will show you how to make ‘Fried Noodle in Soy Sauce’ which is the same recipe with ‘Skewered Milk Pork’. 1. 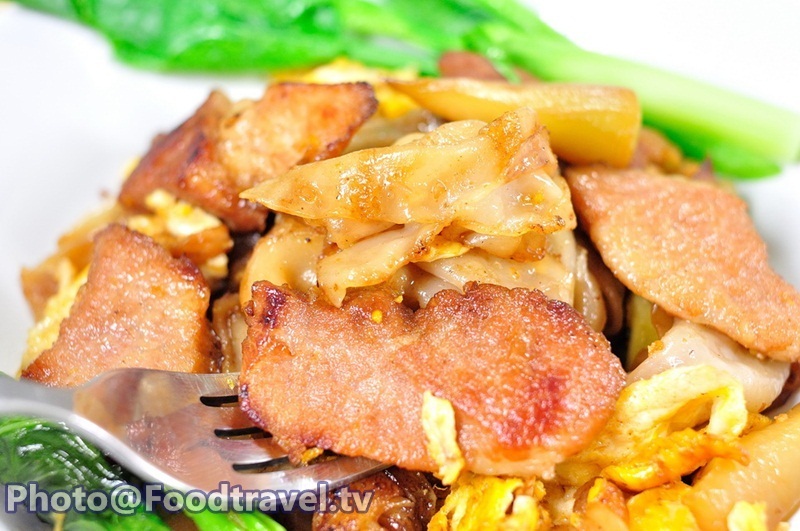 Marinated pork with fresh milk , soy sauce, black soy sauce, coriander root, garlic and pepper. Set aside over night in the refrigerator. 2. Cut kale into piece and blanch in boiling water (put salt) for 5-10 seconds. Drain dry and set aside. 3. Heat the pan over high heat. Add oil around the pan and beat egg until cook about 80% and set aside. 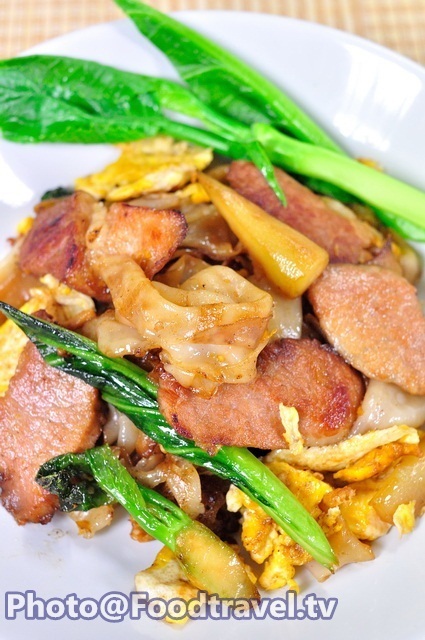 In the same pan, add garlic and stir-fry pork over medium heat. Then add flat noodle and turn to high heat. 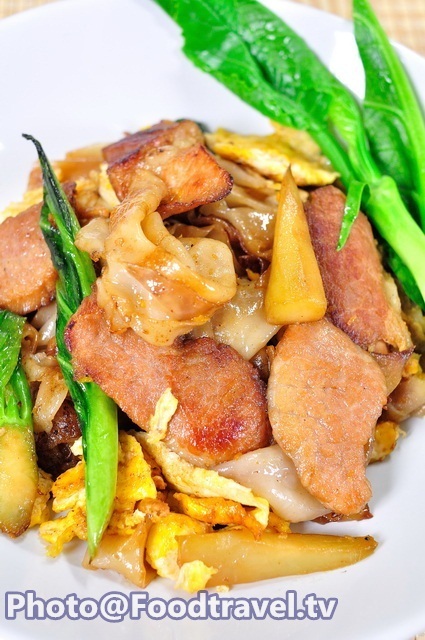 Season with soy sauce or black soy sauce, oyster sauce. Then put kale and eggs, stir until combined and ready to serve. 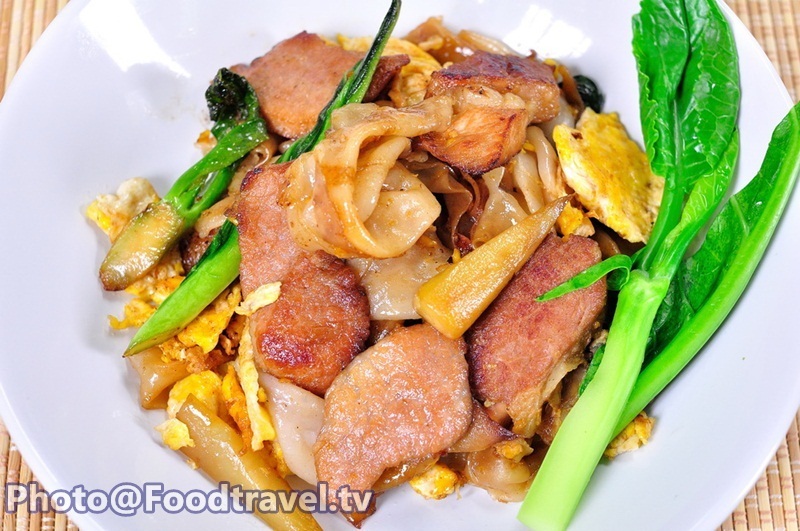 Fried Noodle in Soy Sauce (Pad See-Eiw) - Chinese menu that you can find almost everywhere in Thailand like ‘Stir Fried Rice Noodle Topped with Gravy’ . 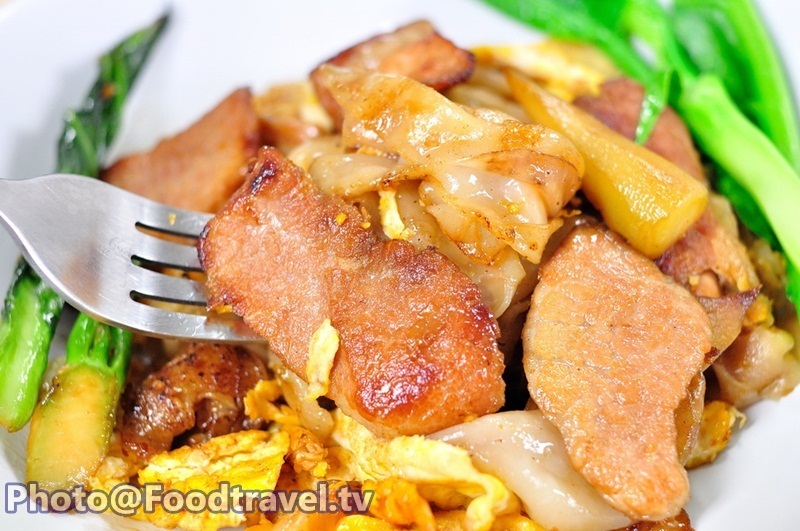 Today I will show you how to make ‘Fried Noodle in Soy Sauce’ which is the same recipe with ‘Skewered Milk Pork’.